Mrs. Nkechi Obi, MON, a distinguished member of the order of Niger, is the Executive Vice-Chairman of Techno Oil Limited, Nigeria’s foremost Oil and Gas Company. She is a visionary and astute business woman, who presides over the Techno Oil Group, a diversified privately held, wholly indigenous company which today holds diverse portfolios of prime investments in the Oil & Gas, Energy Infrastructure, Manufacturing & Real Estate. 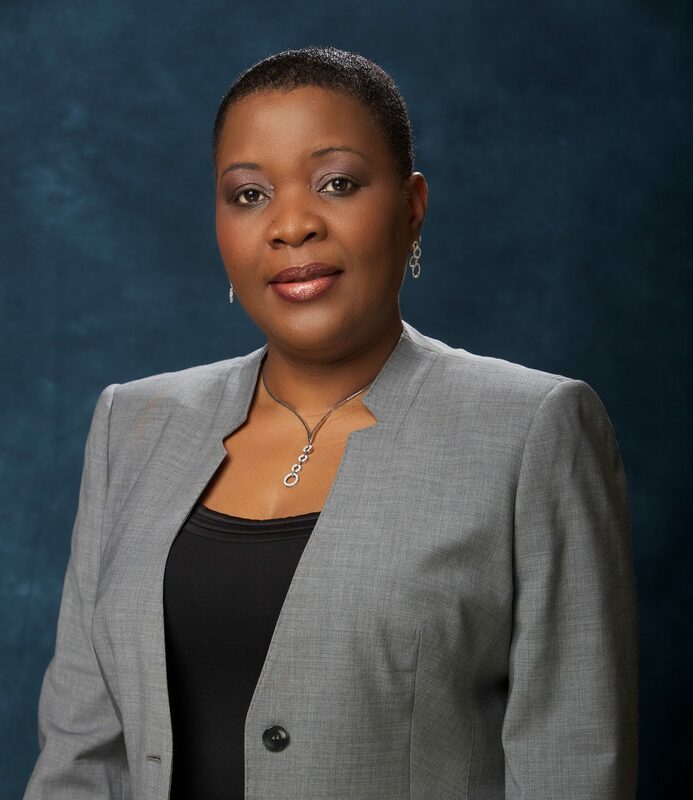 She is an expert in strategy and business development with experience spanning over 25 years in the petroleum industry. Through her Techno Oil Cooksafe Initiative, she inspires, educates and empowers women. “Techno Oil Cooksafe Initiative” which is primarily concerned with health, safety and environment of our women through safe cooking in Nigeria and West Africa is a vehicle for women empowerment and socio-economic growth of the poor. The focus is to save lives, improve health, empower women and preserve the environment. She holds a BSc in Economics and she is an alumna of the Lagos Business School and Harvard Business School.